Armed Forces Day takes place on the last Saturday each June. 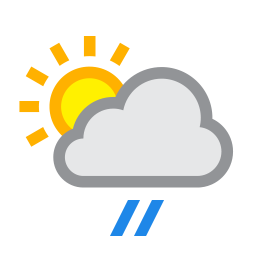 In 2018, it will take place on Saturday 30 June. The National Event in 2018 will be held in Llandudno, North Wales. The UK Armed Forces defend the UK and its interests. They are busy working around the world, promoting peace, delivering aid, tackling drug smugglers, providing security and fighting terrorism. A veteran is anyone who has served in the HM Armed Forces at any time (including National Servicemen, Regulars and Reserves). 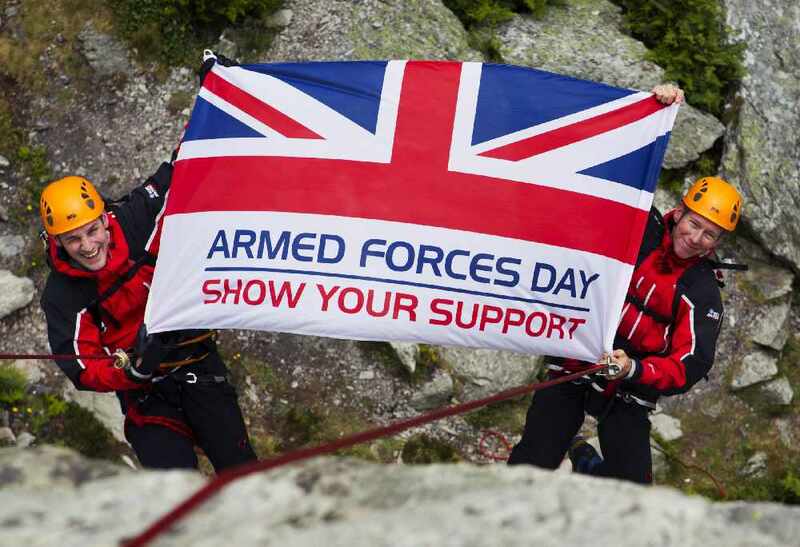 Armed Forces Day celebrates their continued role within the military community. You can find out more information about support for Veterans on the Veterans-UK website or by calling Veterans UK on 0808 1914 218. 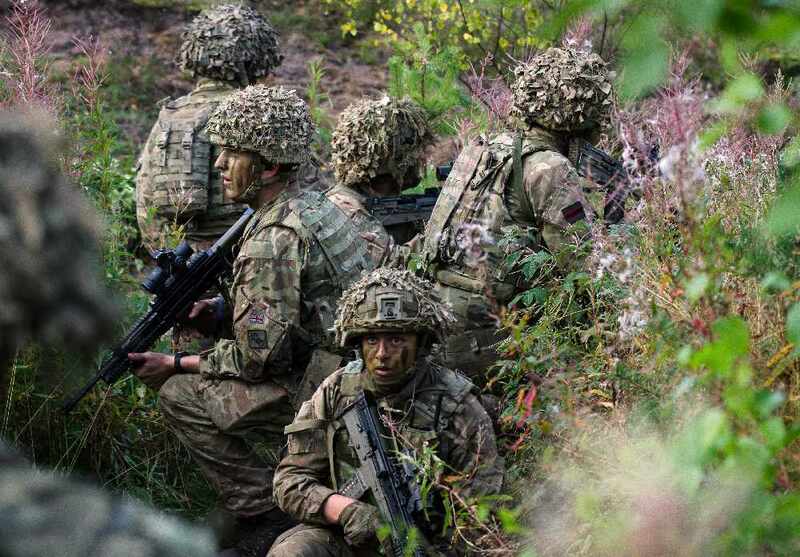 Reservists give up their spare time to serve in the Reserve Forces, balancing their civilian life with a military career to ensure that should their country require them, they would be ready to serve. 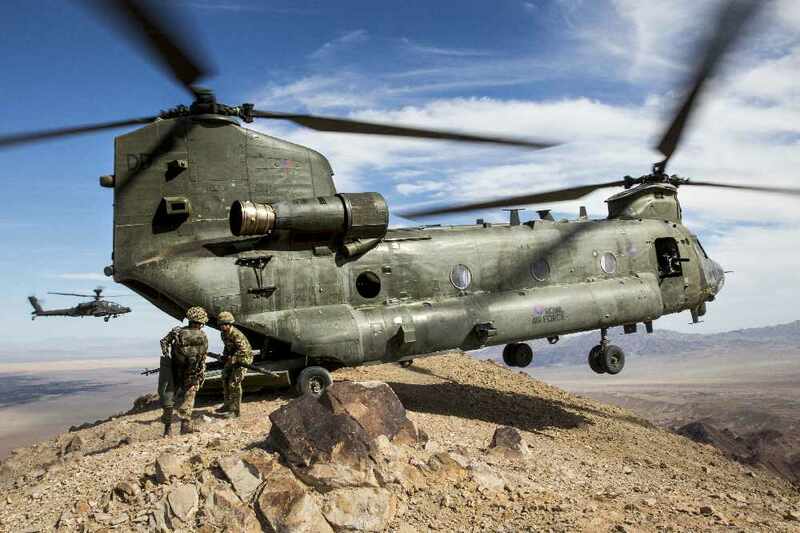 An annual Reserves Day celebrates their contribution to the Armed Forces. Reserves Day is the Wednesday ahead of Armed Forces Day – 27 June. The Cadet Forces (Sea Cadets, Army Cadets, Air Cadets and the Combined Cadet Force) currently support over 130,000 young people in more than 3,000 locations across the UK. 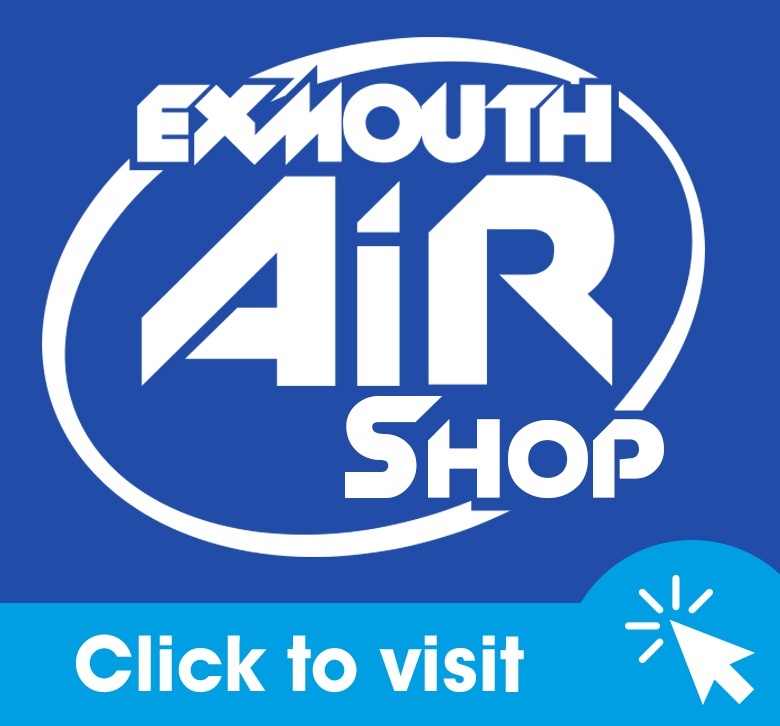 Cadets learn life and career building skills as well as gaining vocational qualifications..
Our Armed Forces couldn’t do their job without the incredible support of their family and friends. 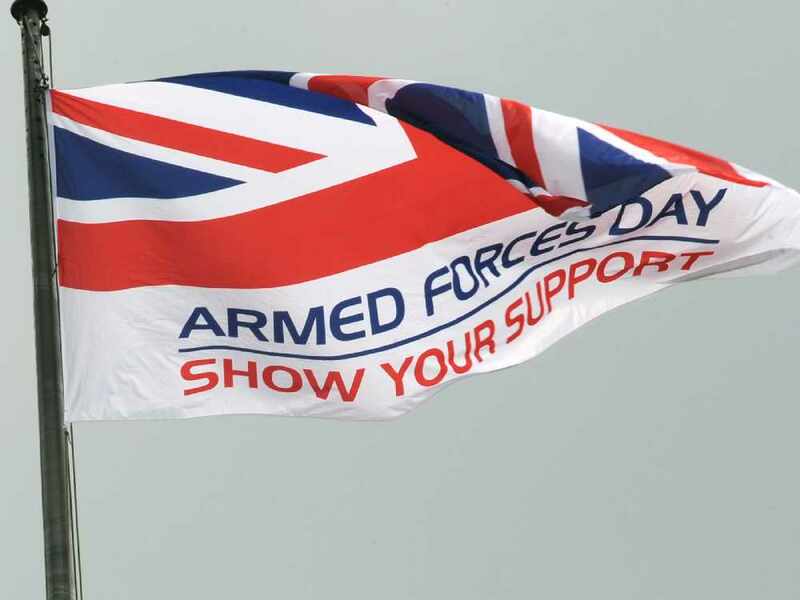 Although Armed Forces Day is not a charitable event, the Armed Forces have the support of several UK charities and many local events will offer opportunities to support them.